Children are not immune to hearing loss. 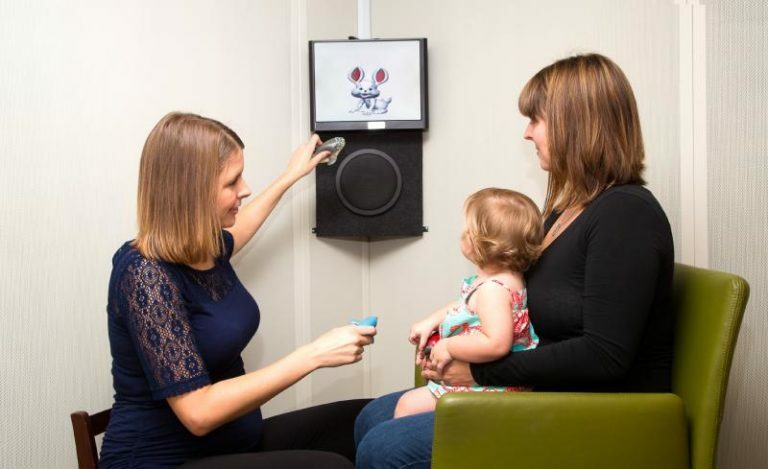 Early intervention is crucial, as impaired hearing can lead to developmental delays. Poor speech and language skills may affect academic performance and often results in a lack of social and emotional skills, as well. The staff at Camino ENT can help assess your child for hearing loss and provide treatment to help ensure academic and social success. Please consult the California Academy of Audiology’s brochure, My Baby Has a Hearing Loss: A Starting Guide for Parents (see the link for a free download below) for helpful information and a list of resources devoted to helping your child learn and grow.